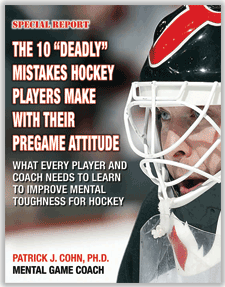 Do you struggle to play mentally tough hockey? 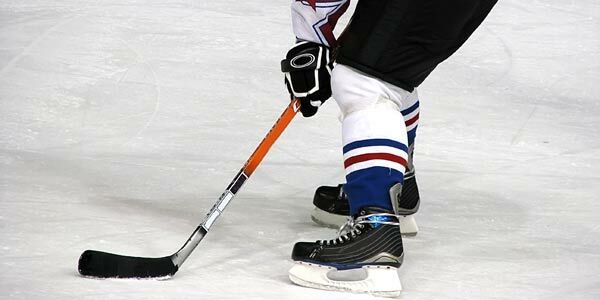 Have you played in an important hockey game where you were so afraid to mess up that you played less than your best? Most coaches and athletes talk about the benefits of mental toughness. But most coaches and athletes have difficulty identifying how to achieve mental toughness. Have you played in game where you became overwhelmed by the significance of a game? You decide to play it safe and the end result was a subpar performance! The Los Angeles Kings faced the New York Rangers for the 2014 Stanley Cup. The Kings constantly displayed their grittiness and mental toughness throughout the playoffs. The Kings won four Game 7s (vs. two-seed San Jose Sharks, one-seed Anaheim Ducks and three-seed Chicago Blackhawks) en route to their Stanley Cup final. Even in the finals, the Kings proved their resiliency winning the first two games of the Stanley Cup series in overtime and took the necessary risks to win the Championship series, 4-1. Sutter praised his team’s mental toughness as they continually mounted comebacks when facing elimination. Sutter believes the Kings’ loss in the 2013 Western Conference Finals helped his team understand the kind of mental and physical toughness required to win tough games. 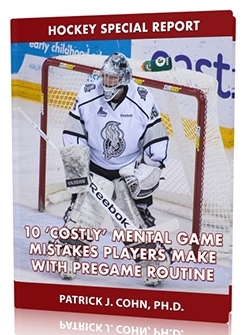 Kings Center Jeff Carter identified the ability to maintain composure in pressure situations and focus on your game plan as a critical element of mental toughness. Be willing to “pay the price.” Out-work, out-hustle, out-prepare your competition. Adopt the mentality of “finding a way to win.” In games, continually do whatever it takes to tilt the balance in your favor. Never give up and never give in! You need to stay calm and focus on what you need to do. Focus on solutions instead of worrying about losing. Winning a hockey game is a challenge… you just need to figure out how to rise to the challenge. When the scoreboard isn’t on your side panic and nerves start to set it. You’re so worried about making a mistake and making things worse you might miss opportunities to get ahead! But you have to keep your head down, worry about what you can control, focus on the moment and never lose hope. The game’s not over until the whistle blows!